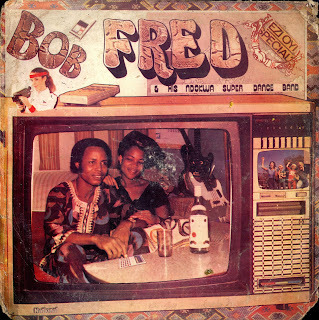 I have posted other tracks by Bob Fred. 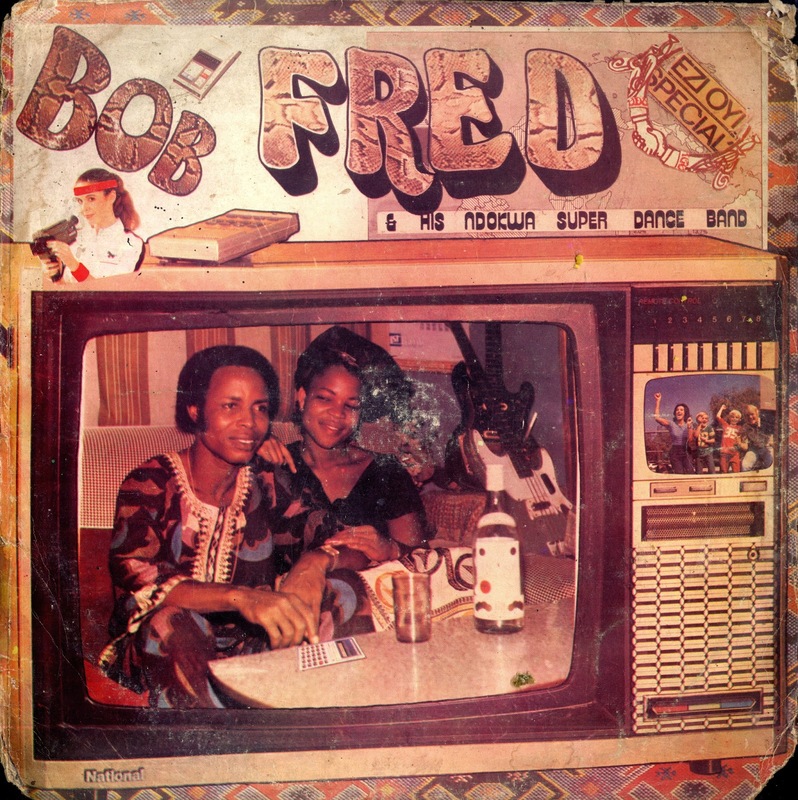 One of the stalwarts of the Ukwauni highlife scene he played guitar on the seminal Rogana Ottah recording Ukwauni Special released in 1976 and had a long and prolific career as a sideman and leader. Laid back but poignant, the song opens with a nice muted horn solo and then the interplay between the drowsy vocals and down tempo guitar lines propel the song forward as it meanders over 8 1/2 minutes. There are several nice stretches. Listen to the cadence of Bob Fred's voice and the way the horns really accentuate the flow of the song.